In the ruggedly spectacular northern Flinders Ranges, 600 kilometres north of Adelaide, sits a 610-square-kilometre multi award-winning wilderness sanctuary. Arkaroola is entirely family operated and contains some of Australia’s most spectacular mountain views, offering Advanced Ecotourism-accredited guided tours to help explore its craggy mountains, towering granite peaks, magnificent gorges and mysterious waterholes. More than 160 species of birds, as well as the shy and endangered yellow-footed rock wallaby, call Arkaroola home, making it a major draw for bushwalkers, bird watchers, botanists, geologists, enthusiastic four-wheel drivers and outdoorsmen of all kinds. The impressive 4WD Ridgetop Tour is world famous, journeying as it does to the depths of ancient seabeds and across razorback ridges and peaks of the Flinders Ranges’ most dramatic mountains. If weather and track conditions allow, morning tea is served on top of the magnificent crest at Sillers Lookout. 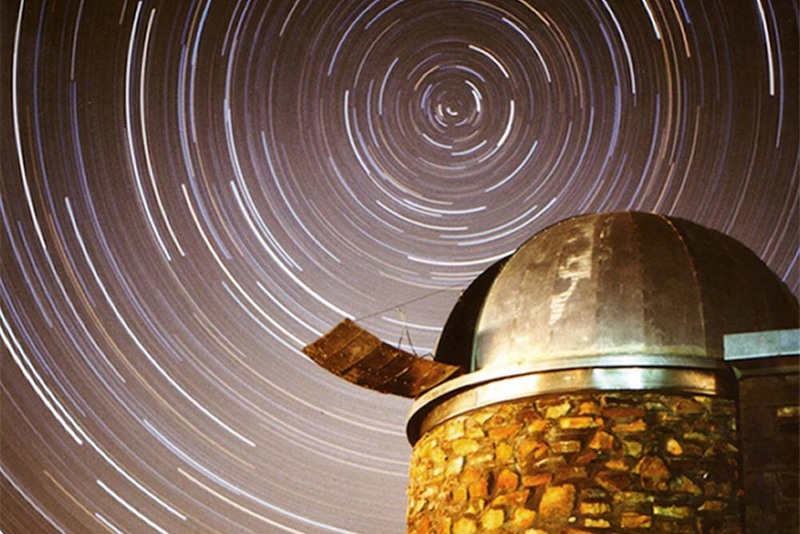 Arkaroola has three astronomial observatories, Dodwell Observatory, Sir Mark Oliphant Observatory, Reginald Sprigg Observatory which are all fitted with professional telescopes and equipment. Whether you are a professional, amateur or beginner we guarantee you will have never seen a view like the stunning Southern Hemisphere night sky. Being the first Flinders Ranges tourist organisation to achieve the coveted Advanced Ecotourism accreditation, Arkaroola truly deserves the word ‘unique’. The Sanctuary’s third successive South Australian Tourism Award win for Ecotourism in 2007 saw Arkaroola awarded the coveted Hall of Fame, placing it firmly as one of South Australia’s premier ecotourism destinations. Arkaroola a lesser-known treat to be found well and truly off the beaten track in one of our most beautiful and unforgettable ranges in Australia. Ultimate Outback Package at Home Valley Station from $223* pp twin share.